Good people. You can trust them with the keys to your car, or even your home... They'll take care of you. Good job on the repairs at a very reasonable rate. 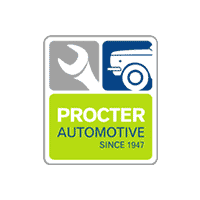 We have used Proctor more than once and are grateful for their top-notch service, friendly staff, and thorough work.